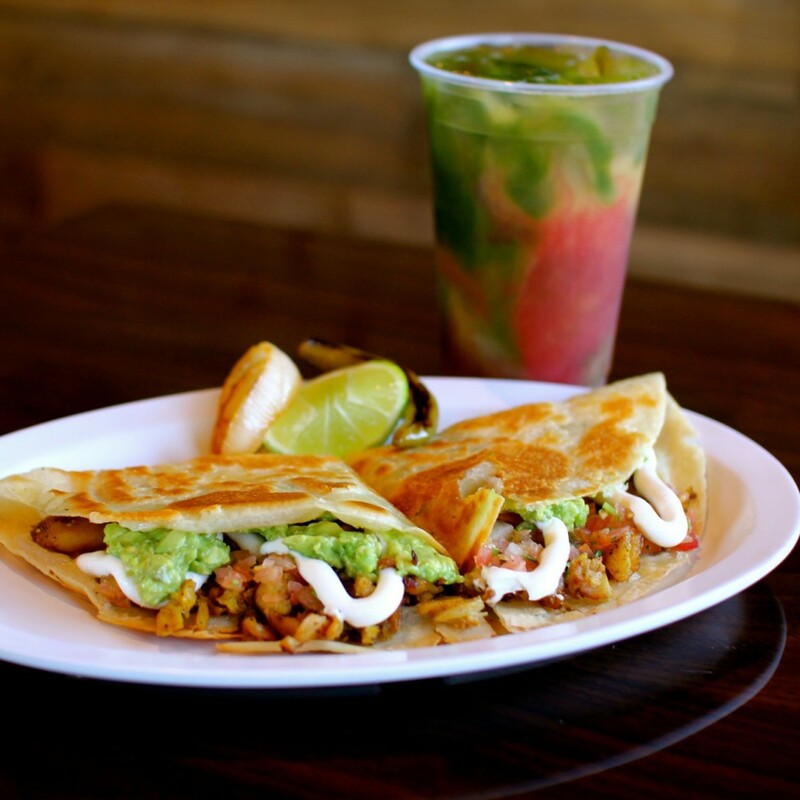 Frijoles & Frescas: Now with SIX locations in Las Vegas! 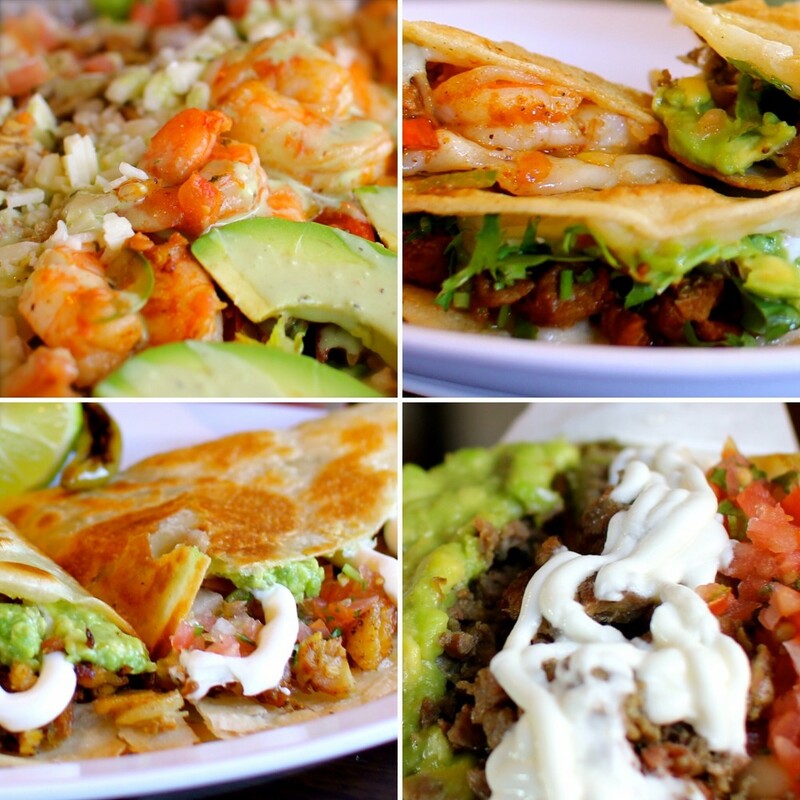 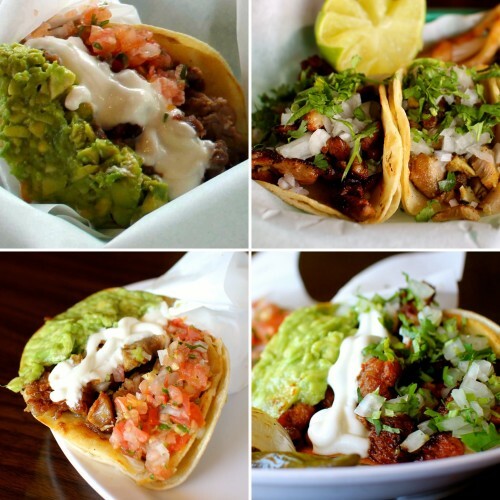 Looking for Mexican food, as authentic as it comes, in a modern fast-casual style restaurant? 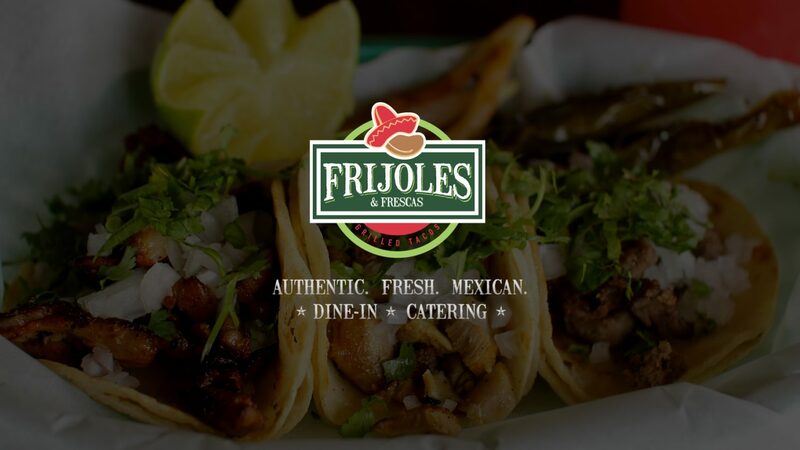 Frijoles & Frescas is the place. Or, if you’re looking for the BEST Mexican food for your next event, inquire about our Catering options. Short on time? Call (702) 240-2750 (for the 7000 W. Charleston location), (702) 483-5399 (for the 4811. 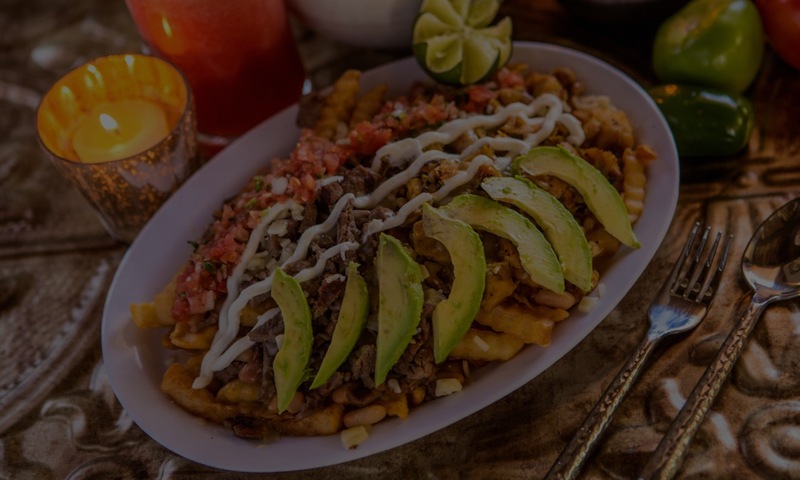 S. Rainbow location), (702) 538-7288 (for the 2490 E. Desert Inn location), (702) 432-0082 (for the 1292 S. Nellis location) or (702) 331-1801 (for the 7280 W. Azure/Centennial Hills location) & we’ll get your Take-out order ready. 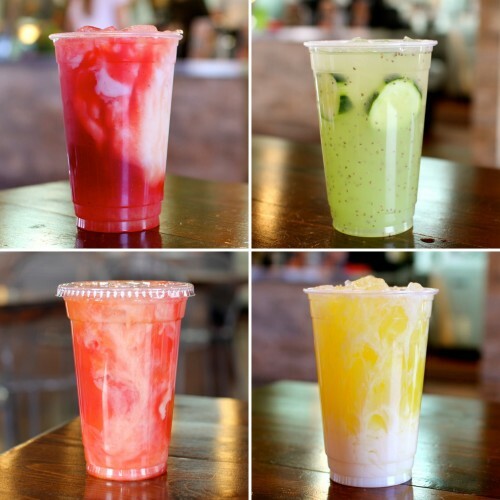 Our fresh fruit aguas frescas are made fresh, with real fruit, every day. 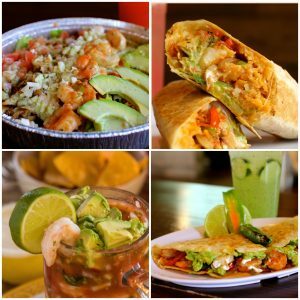 With flavors including strawberry, pineapple, mango, watermelon, chia lemonade, cucumber, spinach and more, you’ll have plenty to choose from. 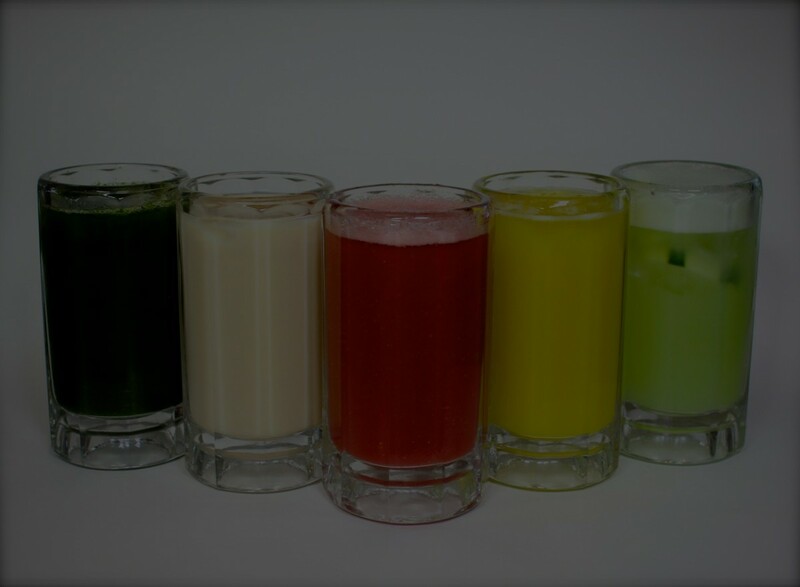 Ask us for samples, or mix any of the flavors. 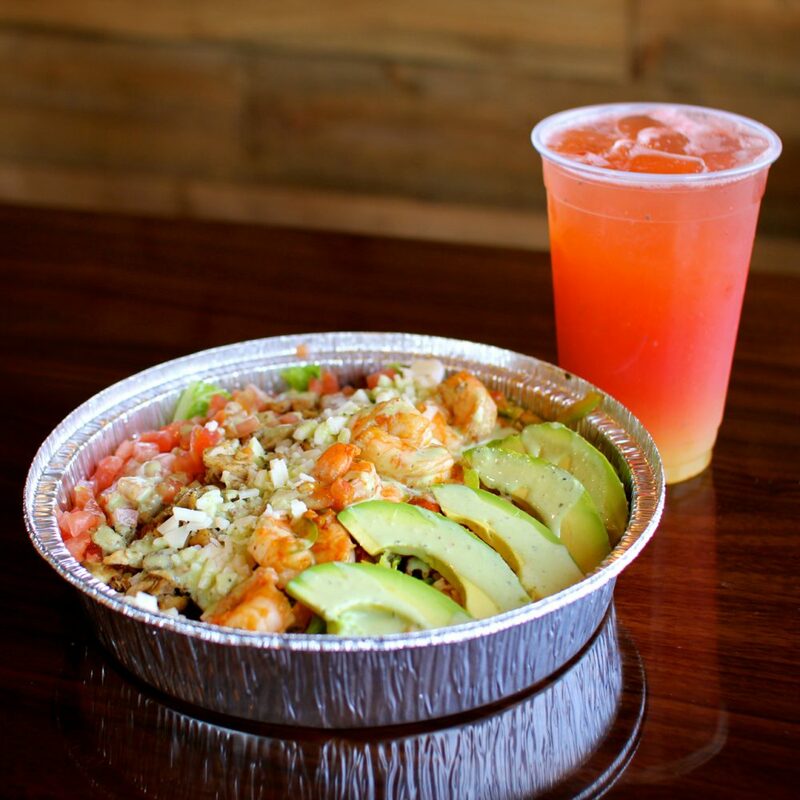 The fresh fruit combinations are endless. 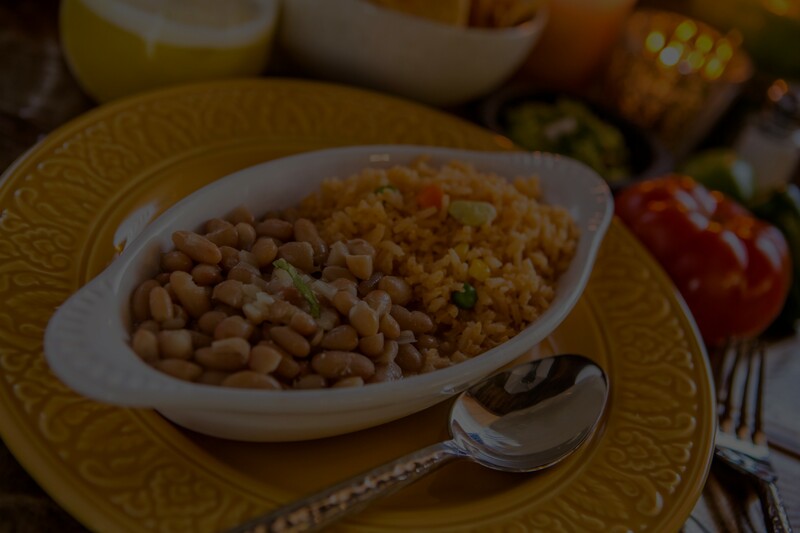 Frijoles & Frescas on Telemundo’s Que Noche!